BEIJING –China welcomed on Thursday a US offer to hold fresh trade talks, adding that the two are discussing the details and providing some hope the world's top economies could step back from the brink of an all-out trade war. Mnuchin's offer comes just under a week after US President Donald Trump threatened to impose tariffs on all $500 billion worth of imports from China. The possible resumption of negotiations sent Asian markets rallying with Hong Kong surging 2.5 percent -- having fallen for six straight days and into a bear market -- and Shanghai more than one percent higher. Trump imposed his first phase of tariffs this summer on $50 billion of Chinese goods, including high-end technology parts and manufactured goods, while Beijing fired back dollar-for-dollar at US soybeans, autos and other farm goods. Top White House economic advisor Larry Kudlow told Fox Business Network on Wednesday: "Secretary Mnuchin, who is the team leader with China, has apparently issued an invitation. Talking is better than not talking, so I regard this as a plus." The next wave of 25 percent tariffs on a further $200 billion in imports will loom over any talks -- after a public consultation period for affected businesses came to an end last Thursday. 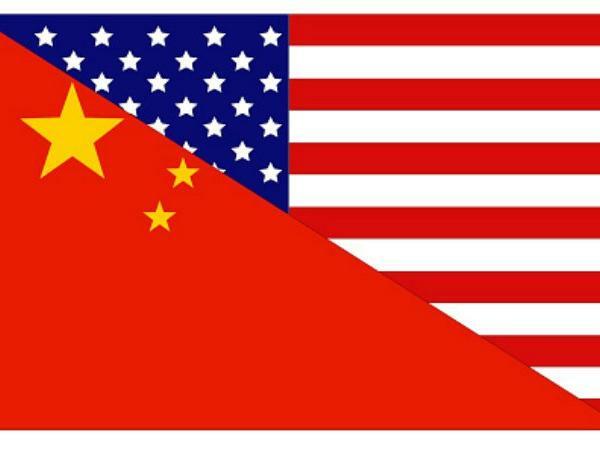 Beijing has pledged to hit back with five to 25 percent tariffs on $60 billion in US imports in retaliation for any measures from the US. The business lobby urged Washington to reconsider its approach. More than half of US firms are already feeling Beijing's wrath from non-tariff measures like heightened regulatory scrutiny, more inspections and slower customs clearance, according to the survey.